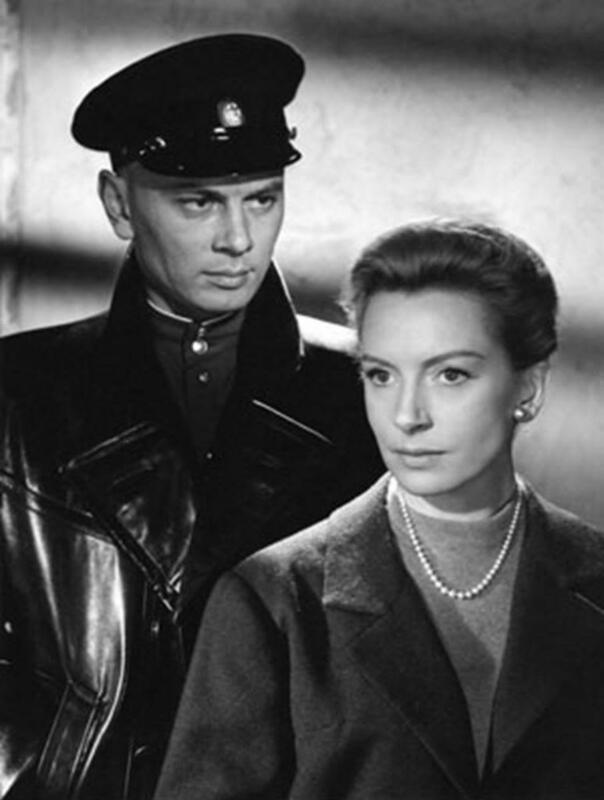 Yul Brynner and Deborah Kerr - The Journey. . HD Wallpaper and background images in the Yul Brynner club tagged: classic hollywood classic actors yul brynner deborah kerr the journey. This Yul Brynner photo might contain мундир, полная форма одежды, парадная форма, платье блюз, платье белые, блюз платье, белые платья, обмундирование, and обмундирования.